Enriching the lives of our customers, communities and colleagues. TD was named one of the most admired global companies within the megabanks category by Fortune magazine and the Hay Group. TD was ranked among the Best 50 Corporate Citizens in Canada by Corporate Knights magazine. TD earned gold level standing from the Progressive Aboriginal Relations (PAR) certification program. Mediacorp Canada Inc. named TD one of Canada’s Greenest Employers. 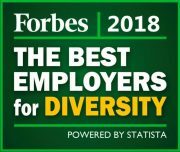 TD continues to be recognized for our progress in diversity and inclusion – TD was recognized among the Best Diversity Employers in Canada by Mediacorp and TD Bank, America’s Most Convenient Bank ®, was named among the Top 50 Companies for Diversity by DiversityInc. TD was named one of Aon Hewitt’s Best Employers in Canada. The Great Place to Work Institute named TD one of the best workplaces in Canada. 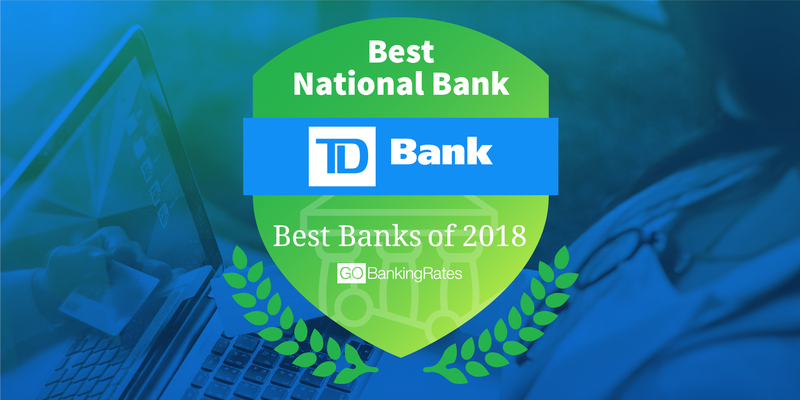 Training Magazine recognized TD Bank, America’s Most Convenient Bank ®, as a Top 125 company for training and development. 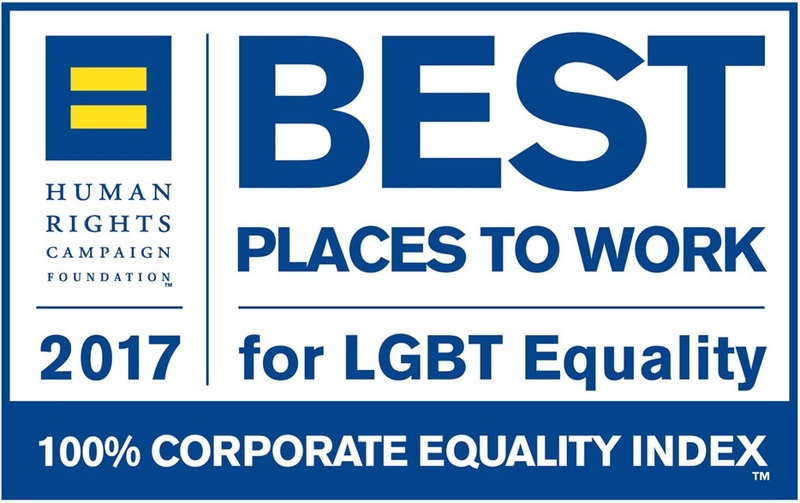 TD Securities was named one of the Best Workplaces in the United Kingdom by Great Place to Work UK. 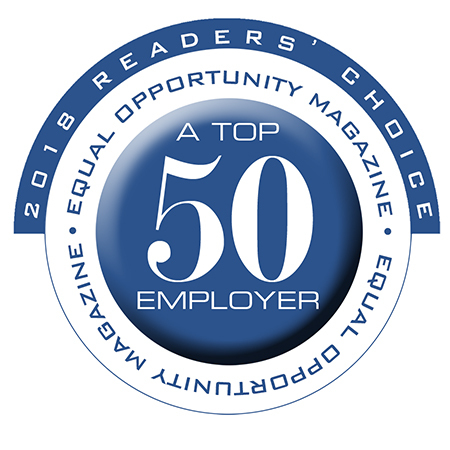 TD is one of Mediacorp’sTop 100 Employers in Canada. 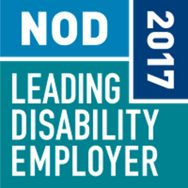 We’re honored to have been recognized by some of the top organizations and publications across the areas we work. Spanning many different parts of our business, these awards highlight just some of the accomplishments we’re proudest of.